LARGE SPLIT-LEVEL HOME WITH WONDERFUL FLOOR PLAN IN HIGHLY DESIRABLE LAKE BRIARWOOD. LARGE EAT-IN KITCHEN THAT OPENS UP TO THE DINING ROOM. ALL SPACIOUS ROOMS WITH LOWER LEVEL FAMILY ROOM AND A FINISHED SUB BASEMENT FEATURING A GAS FIREPLACE. SPACEPAK CENTRAL AIR SYSTEM. ENJOY THE WATER RIGHTS IN THIS PRIVATE LAKE COMMUNITY. 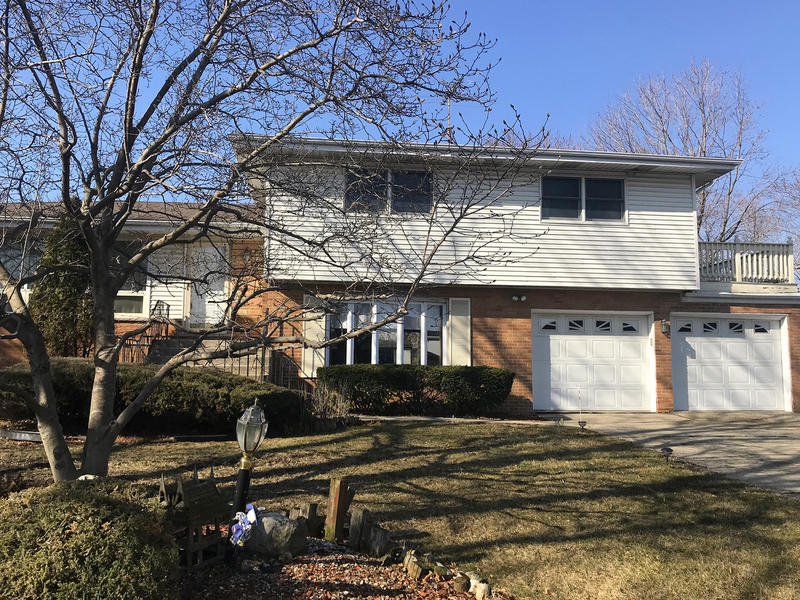 THIS HOME HAS GREAT POTENTIAL NEEDING YOUR UPDATING IDEAS AND FINISHING TOUCHES TO CREATE A FABULOUS HOUSE IN WONDERFUL ARLINGTON HEIGHTS. HOME SOLD "AS IS".